Michelham Priory is a hidden gem in the heart of the Sussex Countryside with beautiful gardens, events and exhibitions throughout the year. Explore 800 years of history at Michelham Priory: from its foundation by Augustinian canons, through the destruction caused by the dissolution of the monasteries in Tudor times into its later life as a country house. Michelham Priory Gardens are a hidden gem, which nestle in the heart of the Cuckmere Valley, East Sussex. The 13 Acre site is both a Scheduled Ancient Monument and Area of Nature Conservation Interest. Cross the moat and through the impressive 14th century Gatehouse you will discover the formal gardens laid out around the Medieval, Tudor and Elizabethan buildings on a picturesque secluded Island, surrounded by the longest medieval moat, in the UK. Bounded by woodlands, water meadows and hedgerows, it is a haven for wildlife, with an atmosphere of history and tranquillity. 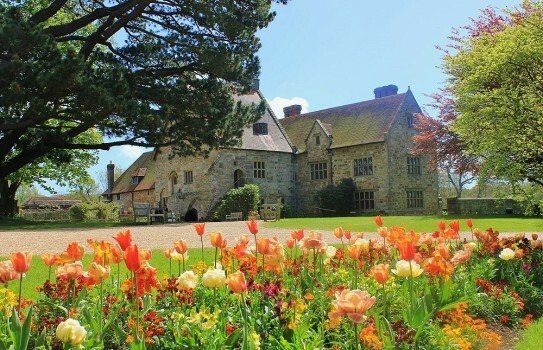 What to see and do at Michelham Priory Garden? 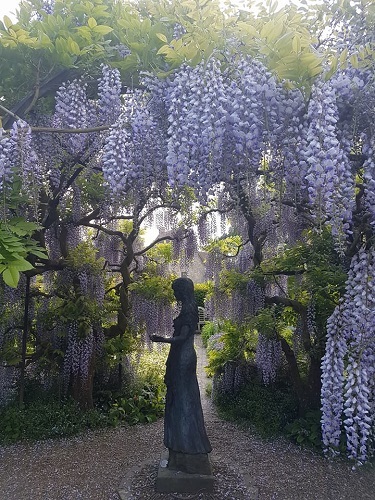 The Garden features include:- Physic Garden, Cloister Garden, Orchard, Vegetable Garden, Herbaceous Borders, Bluebell walk and Sculpture Trail. 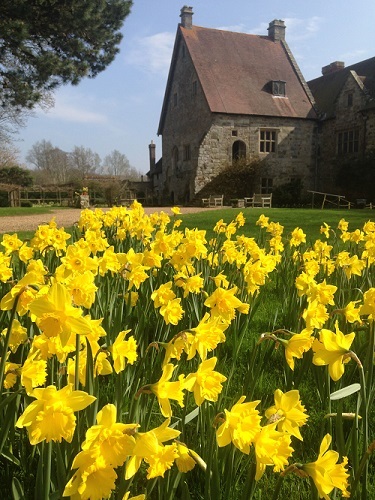 The site also offers a Children's Playground, Cafe, Gift shop, Plant sales, Working Watermill and Blacksmiths Forge, Exhibitions and Events throughout the year including the Spring seasonal highlight of 80,000 daffodils flowering in March/April. We are family friendly with something for everyone whatever the weather. 2018/2019 Open most of year see website for dates and times.